You are here: Home / Work From Home / Wholesale Trade Terms: What is QOH? See Chris Malta’s Wholesale Tips video series. In video tip 14, you’ll uncover a little-known, but highly important term that your wholesale suppliers will use – the “QOH” or “Quantity On Hand”. 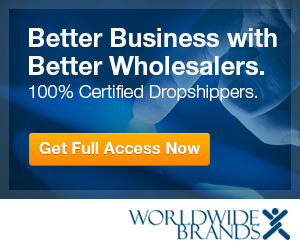 , Amazon, Yahoo!, or a stand-alone website, sourcing products from real wholesale suppliers and real drop ship wholesalers is a critical part of your e-commerce business. Wholesalers and drop shippers have their own language, or industry jargon and wholesale terminology they like to throw around. When you understand what they’re really saying, you can approach potential wholesale suppliers with confidence. Find out what the most common wholesale terms and jargon mean to your online retail or home business, in Wholesale Tips 11-20.